DOUBLE-O TRI, the new generation of oval carabiner with 180 ° technology and smooth triple-locking mechanism for maximum safety. 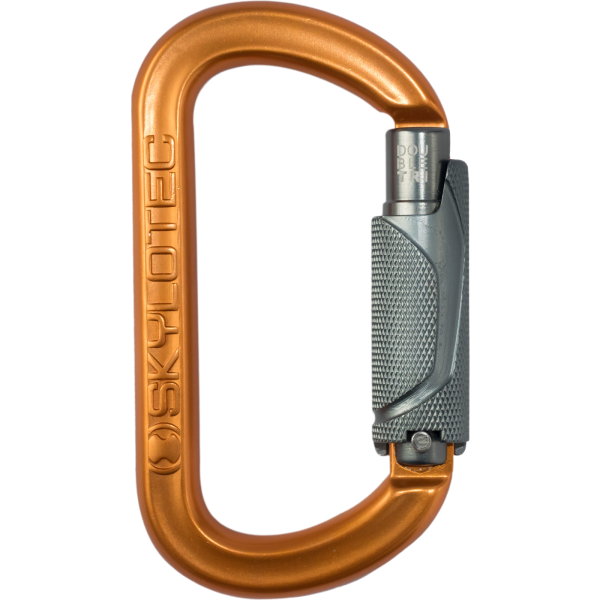 With the new carabiner series DOUBLE, SKYOLTEC has now an answer for all those who work and climb left-handed or use both hands. With the innovative design (180° spring rotation), the sleeve that closes the gate can rotate in both directions. 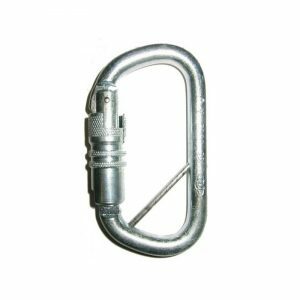 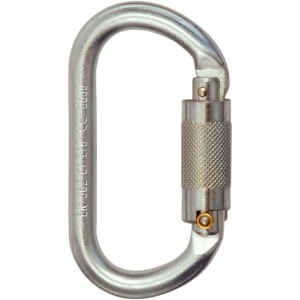 Conventional Twist/TriLock carabiners can be turned only to the right; therefore, they are more difficult to use for left-handers. 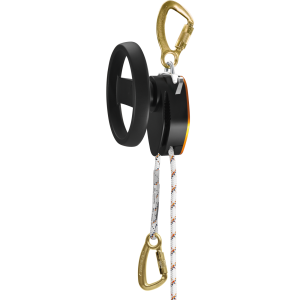 Can be used in accordance with mountaineering and industry standard.